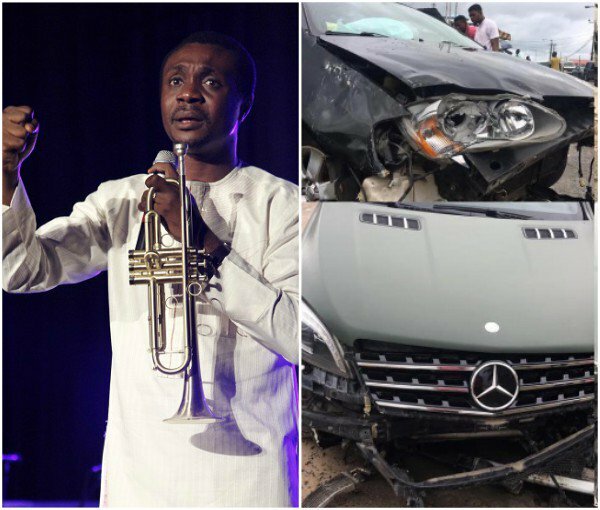 The just concluded #Hallelujahchallenge Covener and Crooner “Onise Iyanu”, Nathaniel Bassey has been reportedly involved in a Crashly Motor Accident this afternoon in Lagos by some blogs and Website. 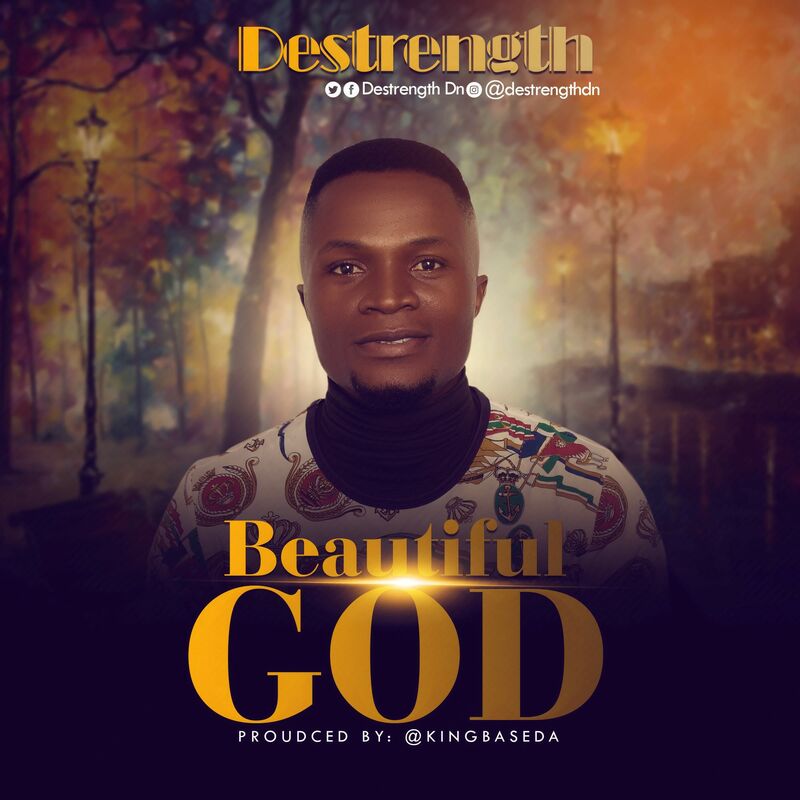 Nathaniel bassey has immediately tweeted on his twitter page to prove some fake bloggers wrong that it wasn’t him. It was one of the people who took part in Hallelujah Festival that Shared a testimony of how he escape death. He therefore move further to call the attention of people never to believe in any fake rumours spreading On the Media and Outside the Media. 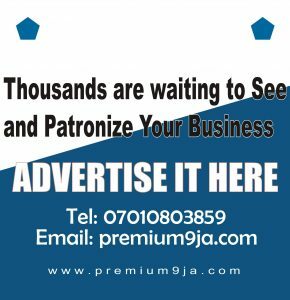 Please ignore any news of an accident.bloggers have twisted someone’s testimony just to gain traffic. At least you know the fake blogs now. Please Forget Bloggers looking for cheap news o.Join us this Sunday. House on the Rock Sunday.